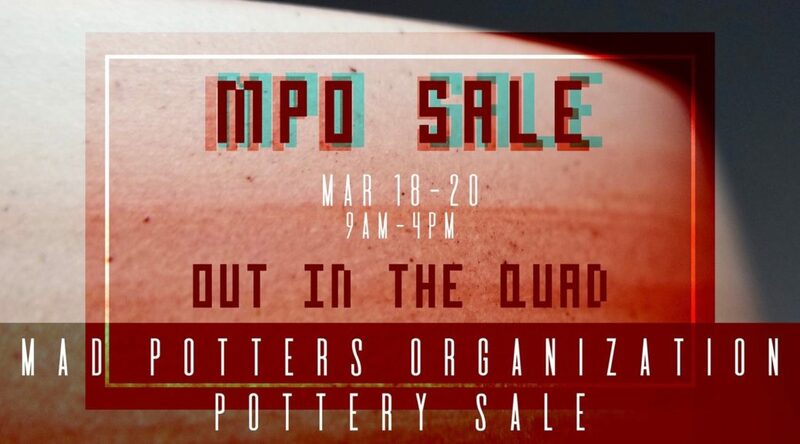 It’s time once again for the MPO’s Spring Semester Pottery Sale. 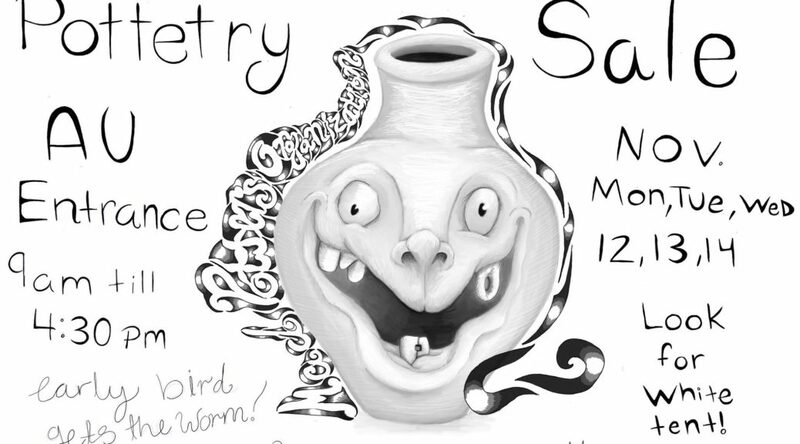 The MPO, or Mad Potters Organization, is the student-led pottery guild of the Augusta University Department of Art. These students will be selling their own work, which includes plates, cups, bowls, vases, and other decorative or functional ceramic pieces. Look for the white tent on the lawn outside the JSAC on the Summerville campus. The sale runs March 18-20, each day from 9:00 am-4:30 pm! Come early for the best selection! 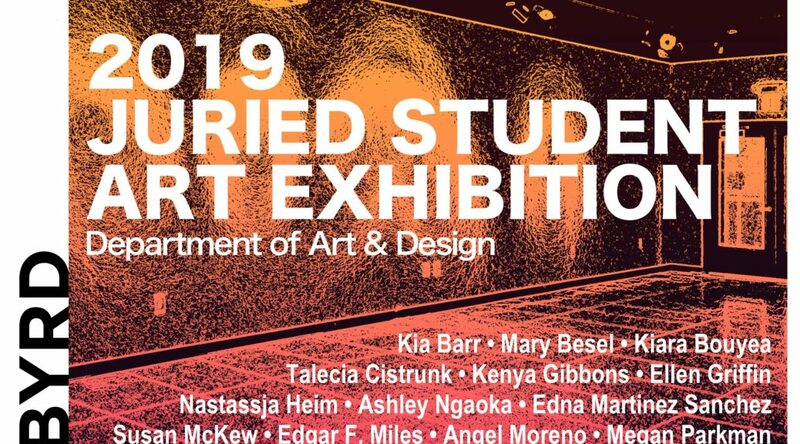 The Mary S. Byrd Gallery of Art at Augusta University presents the 2019 Juried Student Art Exhibition. This annual event celebrates the work of our talent students. This year’s juror was artist Julio Gonzalez, selecting from a wide array of pieces including; drawing, ceramics, graphic design, painting, printmaking, and sculpture. It’s time for the Mad Potter Organization’s end of fall semester sale. The sale runs each day from 9:00am – 4:30pm. Look for the big white tent located on the lawn outside the Jaguar Student Activity Center (JSAC) on the Summerville campus, at 2500 Walton Way, Augusta, GA. The business of photography is more than making great photographs. 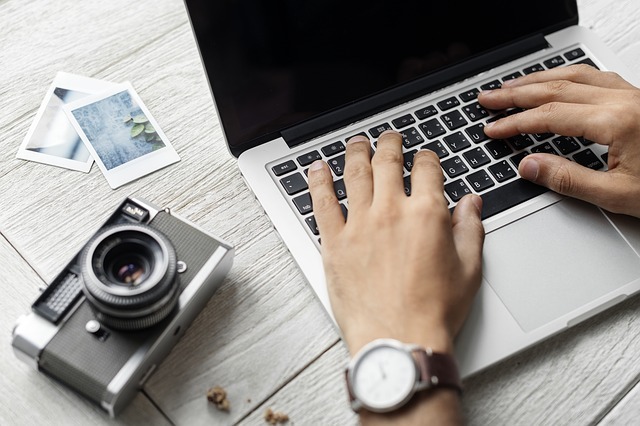 How to make people aware of your photography services or persuade them to hire you is a big part of the business. You need samples of your work, prices for your services, and ways to produce your product. An understanding of tax and business operation is also needed. New methods of advertising and working with your clients such as online proofing and ordering will be discussed. This class will run Tuesday evenings in June.